"Mr Swoboda must be aware of the fact that the Hungarian far-right gained ground in the Hungarian political field as a result of the disastrous economic and social politics of his Hungarian Socialist comrades. The catastrophic governing of the Hungarian Socialist government before 2010 not only drove Hungary into bankruptcy, but led to the unprecedented rise of far-right Jobbik, which scored a 17% electoral result in 2010 up from 2% in 2006. Before 2010, Mr Swoboda inexplicably did not raise a single word when the Hungarian Socialists failed to protect minorities in Hungary and did not step up against far-right paramilitary groups and marches which created fear in the Hungarian Jewish and Roma communities. The previous Hungarian Socialist government also failed to penalize hate-speech. In contrast to the incapability and unwillingness of the Hungarian Socialists to tackle the rise of the far-right, since its election in 2010, the Hungarian Fidesz government did exactly what Mr Swoboda is continuously and unfoundedly demanding from Fidesz: Taking strong and definite actions against anti-Semitism. It was the Hungarian Christian Democratic Fidesz government which banned far-right militias and paramilitary marches. 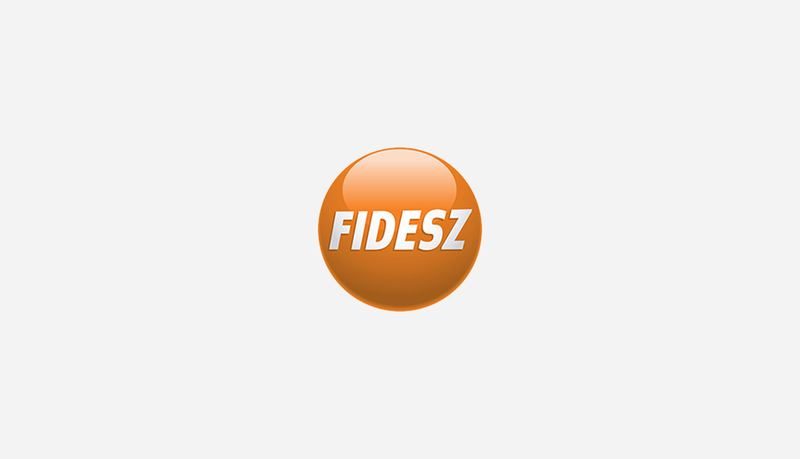 It was the Fidesz government which penalized hate speech against national, ethnic, racial or religious communities, and made Holocaust denial a crime. The Hungarian Fidesz government has also made it clear in every case, that any anti-Semitic remarks are unacceptable. Sunday in his speech at the Jewish World Congress, Hungarian Prime Minister Viktor Orbán once again repeated the government’s commitment in combating anti-Semitism and declared zero tolerance against it. The Hungarian EPP Group Delegation once again finds Mr Swoboda’s statement a malicious and politically motivated action. The delegation strongly condemns the fact that the European Socialists are using the issue of anti-Semitism for their own political purposes and finds the use of double standard unacceptable. The Hungarian EPP Group Delegation once again calls upon Mr Swoboda to respect the facts and to stop creating unfounded political hysteria. Such irresponsible statements go against combating anti-Semitism and the interest of Europe as a whole". Background: Please find attached a compilation of the facts about the steps taken by the Hungarian Fidesz government against anti-Semitism.